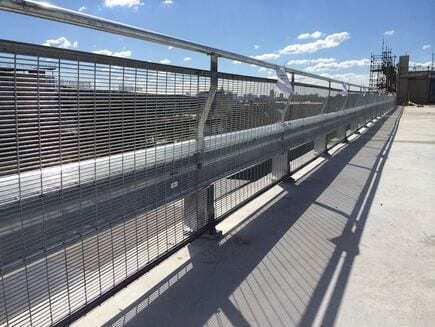 Metal fencing Specialists can supply and install W Beam Guardrails, Thrie Beam Guardrails, Ezy Guard, End Terminals and more. 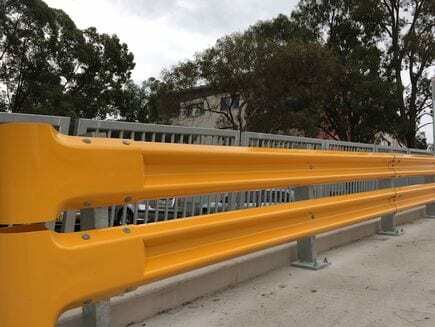 Our car park barriers and guardrails include the RHINO STOP range which are the latest innovation in modular car park design. 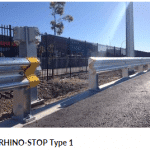 Our warehouse barriers include the RHINO STOP type 1 and RHINO STOP truck guard barriers. 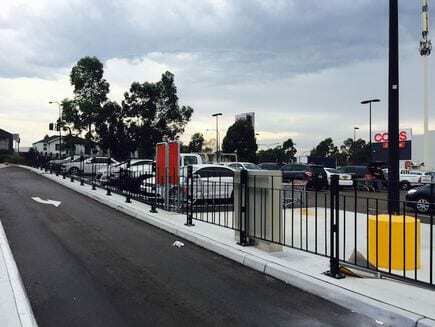 Bollards are an essential element of car park safety. 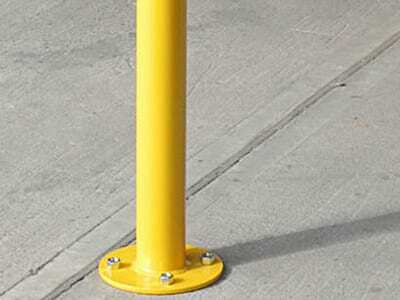 We offer cast in bollards, base plated bollards, removable bollards and more. 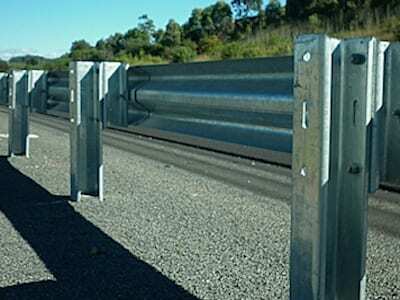 Our safety barriers are built to absorb all types of impact. 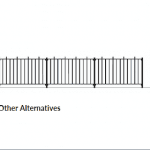 Take a look through our pedestrian fencing range. 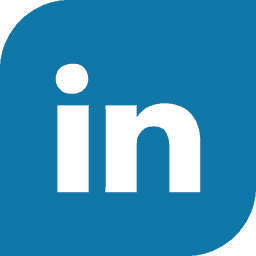 Our security fencing systems can be installed in public, industrial and commercial areas. 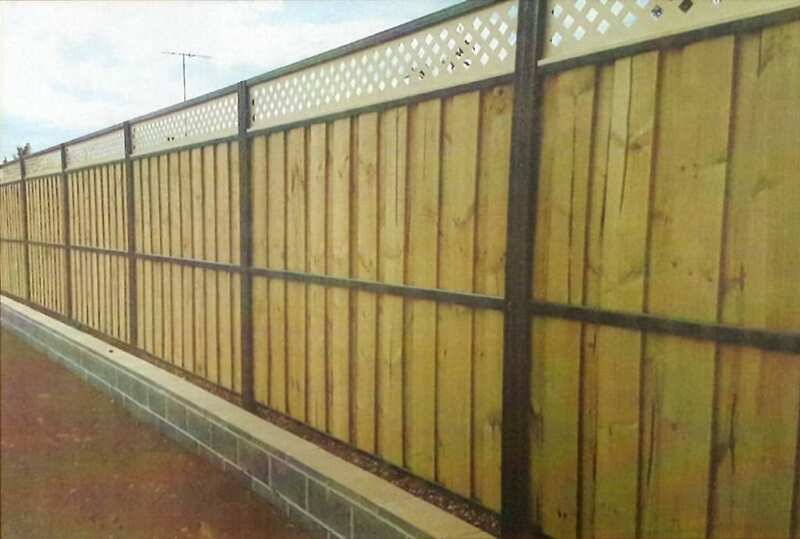 We offer a range of security fencing solutions. 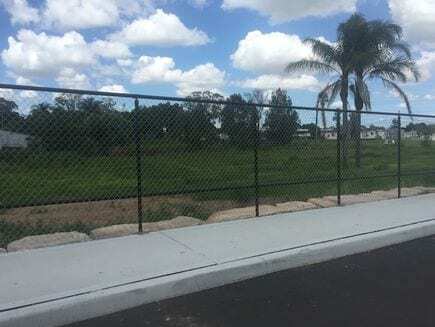 Lapped and capped fencing is an excellent option for a boundary fence that is cost effective, durable and easy to install. 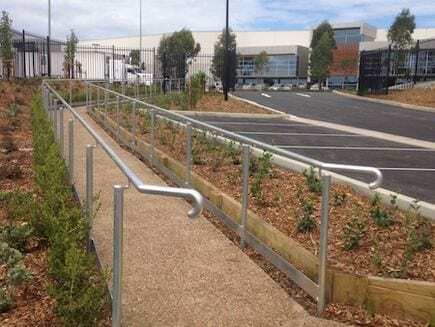 Whether you need a single, double or triple handrail system – we can supply and install a uni-fit system for any environment.